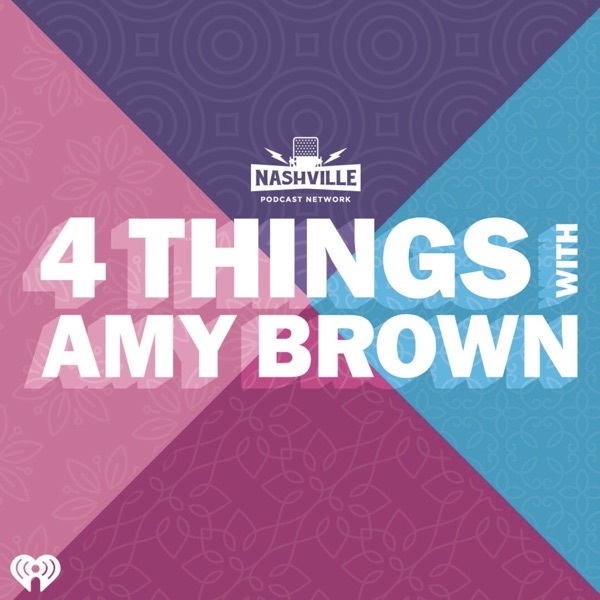 Discover 4 Things with Amy Brown #4 - Nashville Beauty Girl Advice. The Starfish Story. Eating Organic. Marriage & the Military. Cosmetic nurse, Keri (@TheNashvilleBeautyGirl), shares the awesome benefits of using LED lights on your face. Amy shares an encouraging story to remind us that we can all make a difference. Dr. Oz lets us know if we should really be concern with eating organic or not. One of our listeners, Abby, asks for advice on how to cope when your spouse is in the military.